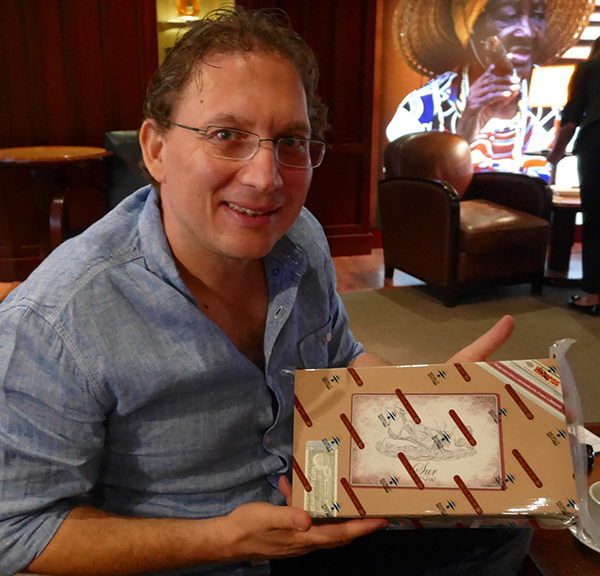 HavanaInsider.com has only been online for about six months, but you know that I have been rating Cuban cigars since 1992 – first with Cigar Aficionado magazine and then with my own website JamesSuckling.com starting in 2010. I love Cuban cigars. Understand why I think they are the best by viewing my free award winning documentary “Cigars: The Heart and Soul of Cuba.” And look for more reviews on this website in now and in the future. The 80 or so Cuban cigars I rated this year on HavanInsider.com (not all have been posted yet) show the wonder of Cuban cigars. Indeed, there is no better place on earth to grow tobacco or roll cigars. However, the island also has its problems consistently making high quality cigars. For example, not all the Habanos that I rated on Havanainsider.com are outstanding quality (90 points or more) for an array of problems from poor construction (primarily bad draw) to raw tobacco flavor (badly cured leafs in the blend). I am less concerned with flaws in aesthetics of cigars (marked wrappers) as long they smoke well and deliver outstanding flavor. In general, I try to focus mainly on rating cigars on HavanaInsider.com that are currently available in Cuban cigar shops, but I also attempt to smoke special new releases such as edicion limitadas and regional cigars when I can. I smoke a lot of the cigars in Hong Kong as well as Havana. This year I decided to give my top kudos – Cigar of the Year 2015 – to a regional edition Cuban cigar. 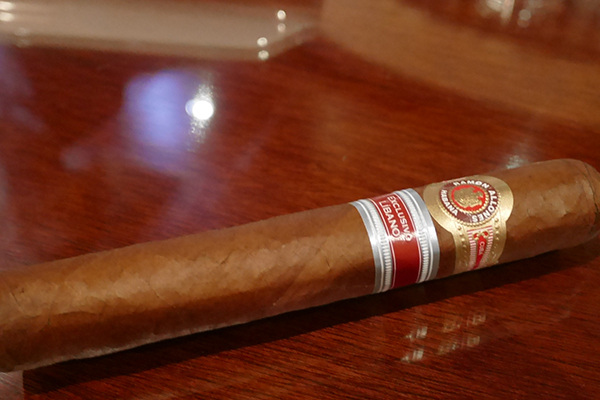 In fact, I smoked two region cigars that were absolutely amazing quality: Ramon Allones Sur Exclusivo Libano and Hunters & Frankau Ramon Allones Aniversario 225. It’s amazing that both are under the Ramon Allones moniker. They both show amazing richness and flavor that grab your attention from the minute you light them and satisfy you through every inch of the smoke. I like to call this character the “Partagas stink” because the Ramon Allones brand was traditionally made at the Partagas factory and there’s always a spicy and decadent character in a good Partagas. I have to commend Phoenicia, the Cuban cigar agent for Lebanon and Cyprus, and Hunters & Frankau, the Cuban cigar importer in the United Kingdom, for always making great regional edition cigars. The heads of the two companies, respectively Walid Saleh and Jemma Freeman, spare nothing at attaining amazing tobacco for their blends and this is no easy task in Cuba. They make light of the majority of other regional cigars, which are fairly bland and taste the same. In the end, it really was a toss up for my Cigar of the Year 2015, but I decided to give my top place to the Lebanese Ramon Allones Sur Exclusivo Libano because it is still available in quantities in the market – mostly in cigar shops in Beirut as well as the city’s duty free at the international airport. Very few sticks of the Hunter’s smoke are still around but well worth seeking out. My other cigars in my Top 10 are easier to find and they certainly are not going to disappoint. I obviously believe that Cohiba delivered the best cigars in the market this year. 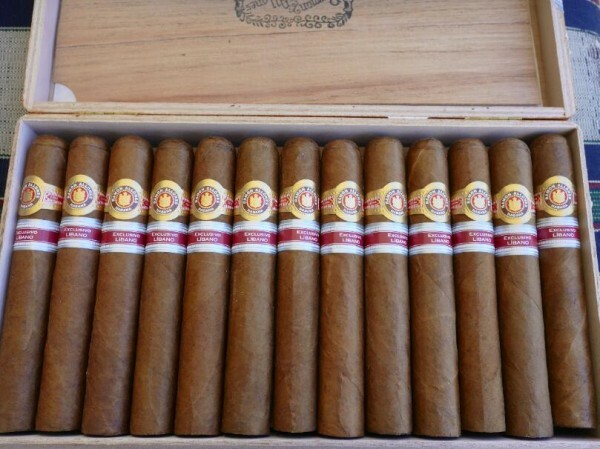 They are indeed expensive but they deliver the great quality I expect in a top Habanos. Montecristo is also delivering big time. In the end, my Top 10 Cuba cigars give a smoker wonderful flavors and character with fabulous balance and freshness – that’s what great Cuban cigars do best. Free Download For Our New Guide Distributed in Havana!